How time flies! A group of enthusiasts seems recently to have gathered on the 30th of June 2000 to discuss the idea of foundation of non-traditional organization for the seniors that has never existed at the social sphere of society. What kind of organization will it be? How it should function? On what account should it be operated? How will it be funded? What should be its structure and its membership card? All senior participants and one quite young shaper of this idea, an expert in economics, finance and history, Volodymyr Dzyobak agreed on the point, that that it should be nonpartisan public association that is to become specific act organization, something like a "retirees union", and could defend the interests of the elderly on the one hand, and fight for their rights by means of constructive work without placing barricades and arranging mass meetings on the other hand. The development of these activities and documents had to provide real protection of the rights of the elderly and improve their life quality. The eldest participant was corresponding member of the National Academy of Sciences of Ukraine, General Manager of Kvazar Company, Lev Gassanov. It was he as famous scientist and engineer, eminent expert in computer science to be proposed to head the originating organization. – “Oh, no”, - Lev G. Gassanov replied. –“You have to chase around much to get something. I am too old for that. Volodymyr, you hold all the cards: young, energetic and enterprising in addition. Exactly one is needed for the case. So go ahead! And the old guard is to help you”. –“You’ve got my whole support! -Vladlen G. Shermarevych noticed. He was an experienced engineer and a talented scientist, a close friend and colleague of Gassanov. –“We back it up!” -Larysa G. Skyba and Vycheslav S. Kulish took up. The other participants of the meeting decided: here's top five to sign a registration application to the Ministry of Justice. – “Let's ask Academician Mykola M. Amosov to join the cofounders of the organization.He is one of the wisest men among the elderly”- someone proposed. 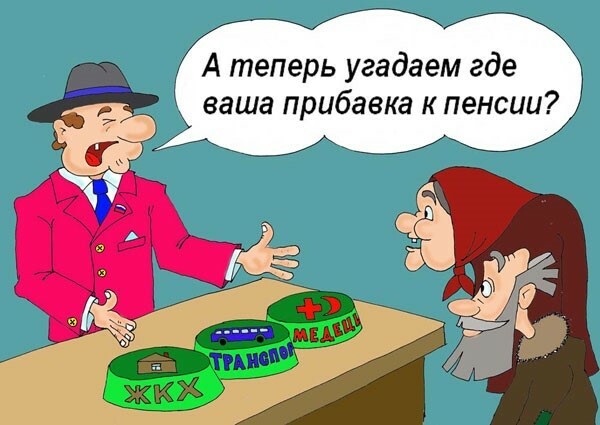 –“The offer is reasonable,” -Vladlen G. Shermarevych noted. “But, unfortunately, he refused to join any political party or association”. –“Do not worry, we can present the application without it”, - Gassanov responded. “But when will the association be registered, I am going to try to persuade MykolaAmosov to join us. I take it on myself”. Ukrainian public organization Ukrainian Association of Retired Persons (UARP) was registered on the 17th of October 2000, and the Ministry of Justice has issued a certificate No.1504. The time was not long in coming. As soon as the first decisive actions were taken, the fruitful results of the operation of the organization were noticed by Mykola Amosov, who made up his mind to join UARP. Lev Gassanov apparently might has found strong arguments for convinced nihilist to join Ukrainian Association of Retired Persons. But one fact is the most striking. Looking through the application for UARP membership by academician Mykola M. Amosov, your attention could be drawn to his modesty:an outstanding person, world-famous surgeon, scientist and philosopher identified himself to be a pensioner, while filling in an application form. Scientist in the field of computer and information technology, D. Sc., professor, corresponding member of the National Academy of Sciences of Ukraine, laureate of the State Prize of the USSR and Ukrainian Socialist Soviet Republic in the field of science and technology. Gassanov was a public figure and a member of the State Prize Committee of the Ukrainian SSR in the field of science and technology under the Council of Ministers of the USSR. He had been heading research and production association Saturn and creative union of electronics and telecommunications named after Popov for 20 years. Later he had been leading the Union of Scientific and Engineering Societies in Kiev for 15 years. Mr. Gassanov participated in the development of strategic and tactical plans for theelectronic industry of the USSR. After the collapse of Soviet Union he was involved in business and created KvazarCompany. He was known to be the author of over 340 scientific studies and nearly 70 inventions and technical developments. Several dozens of young scientists became candidates and doctors of science under his leadership. Memorial tablet is placed at the facade of Saturn association at Les Kurbas Avenue in Kiev in remembrance of Lev Gassanov. VladlenShermarevych was a candidate of sciences and a fellow-student of Mr. Gassanov. He had been working at the research and production association Kvant for 30 years, where he was leading one of the research laboratories. He was involved actively in community work as well as the development of plans for scientific and technical progress. Later he was working at Kvazar Company as a technical director. 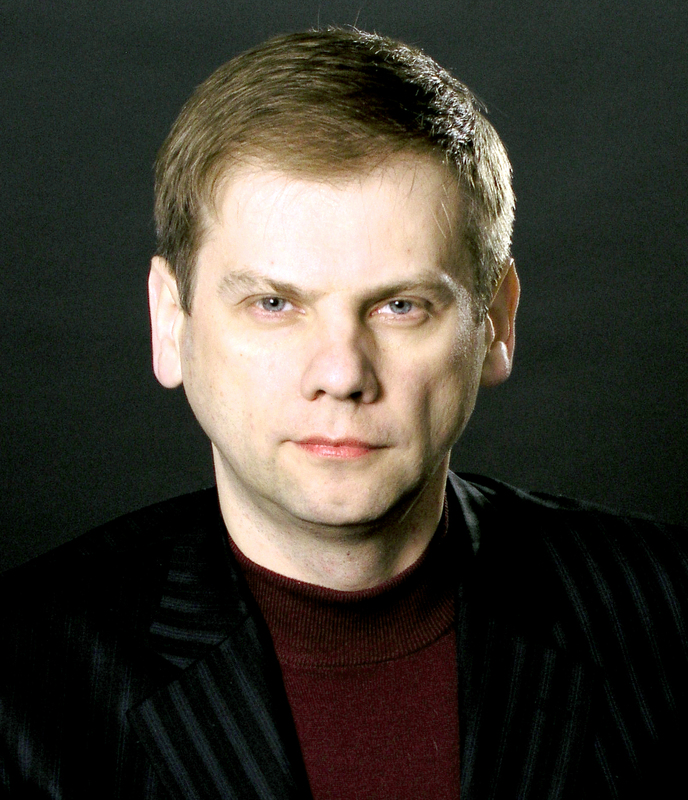 Vyacheslav Kulish has a higher military education and a retired colonel. After having retired, he has established Fund of Retired Military Personnel and Employees of the Armed Forces of Ukraine named Spivchuttja together with his fellow officers. He is engaged as an executive director at the very fund. He took an active part in the revival of light industry and has been nominated for the position of General Manager of the Textil-UkrainaCorporation for the efficient organization of work. LarysaSkyba has a higher legal education (degree of the legal faculty of Kiev State University named after Shevchenko) and was awarded the medals Veteran of Labour and Overachiever of Consumer Cooperation. She was working as chief specialist of the legal department of Ukoopsoyuzenterprise.LarysaSkyba was also heading the legal department of the republican base Ukroptbakaliyaand was engaged as a Deputy of General Director of the legal company DieMDi. 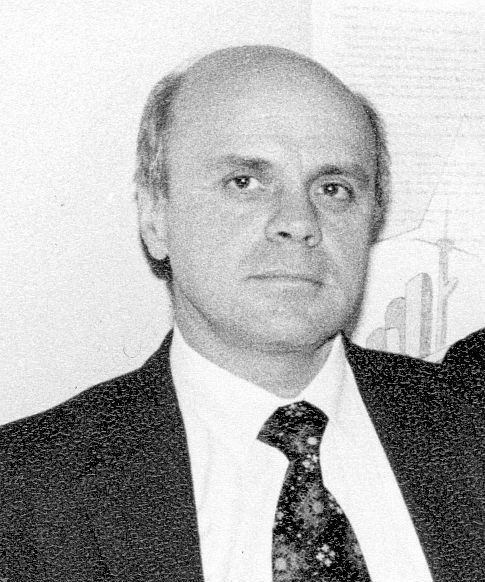 Volodymyr Dzyobak has both higher liberal and economic education (degree of the historical department of Kiev Pedagogical University named after Dragomanov and financial department of Kyiv National University of Economics). He was working at financial institutions, business organizations and took an active part in the foundation of the Ukrainian Association of Retired Persons. He has been heading the stated Association from the very moment of its foundation. Mr. Dzyobak defended his candidate dissertation in 2002.